Phyllis Marie Ranney, 96, of Springfield passed away on Wednesday, July 25, 2018 at Lewis Memorial Christian Village in Springfield. Phyllis was born on November 22, 1921 the daughter of Edward and Emma (Doty) Smith. She married Marion J. Ranney in November of 1946 in Detroit, MI. He preceded her in death on July 6, 1985. 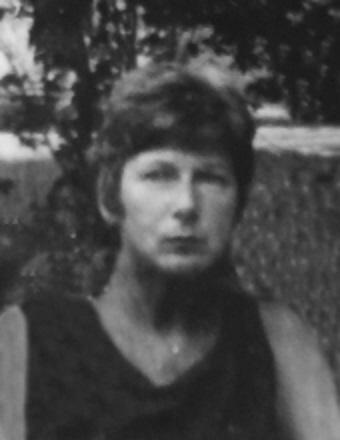 Phyllis is survived by her daughters, Dana (Donald W.) Smith of Springfield, and Marian Jeanne Ranz of Springfield; three grandchildren, and five great-grandchildren. Phyllis was preceded in death by her parents; her husband; and one infant daughter, Mona. Phyllis was a lifelong member of Lincoln Christian Church in Lincoln. A graveside service will be held for Phyllis at 11:00a.m. on Saturday, July 28, 2018 at New Union Cemetery in Lincoln, IL. Services have been entrusted to Fricke-Calvert-Schrader Funeral Home, Lincoln, IL.